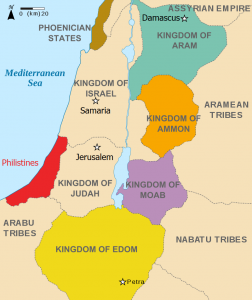 To the east of biblical Israel were three people groups that inhabited the land that is today Jordan. 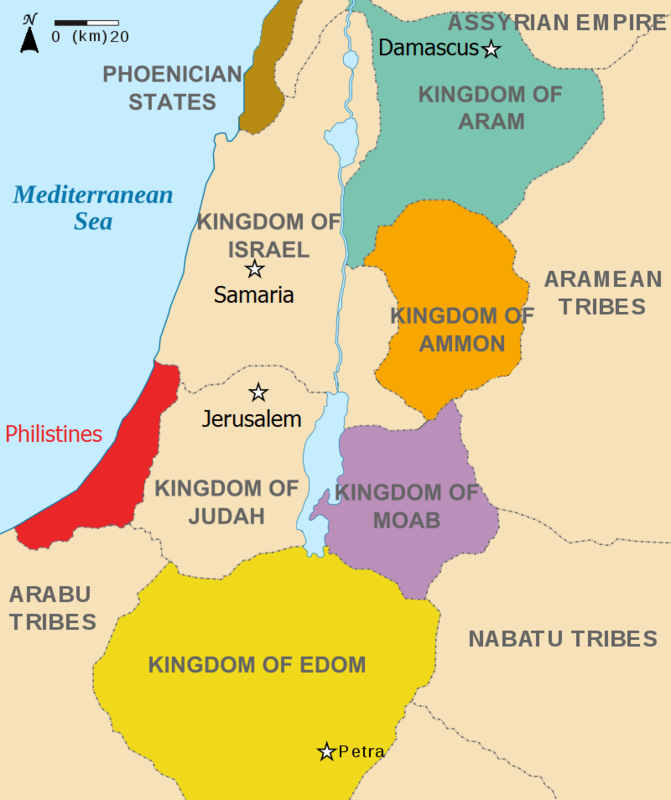 In the south was Edom, above it was Moab and to the north was Ammon. Last month we discussed prophecies regarding the children of Esau (Edomites). This time we turn our attention to the children of Lot, Ammon & Moab. The prophets foretold God’s judgment on them, but also their later restoration. Ezekiel 25:4 states, “I will deliver thee to the men of the east for a possession, and they shall set their palaces in thee, and make their dwellings in thee:” But Jeremiah adds, “Yet will I bring again the captivity of Moab in the latter days” (48:47) “And afterward I will bring again the captivity of the children of Ammon,” (49:6). Initially, the archaeologists thought Ammon had been destroyed by the Babylonians. But newer evidence indicates that after these nations were conquered, they persisted as vassal states. There is a letter from the second century AD, by the church father Justin Martyr, which affirms that they were still a numerous people. Today Ammon is the thriving capital of the country of Jordan. Posted on February 1, 2019 by dwoetzel.